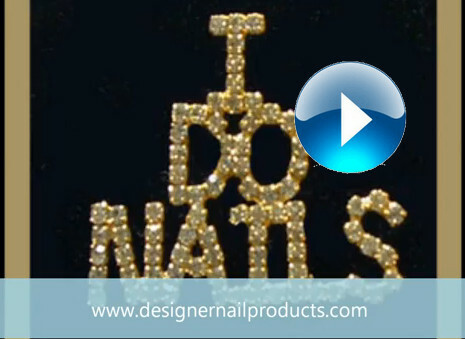 Designer Nail Products Nail Art Store - BLACK FRIDAY SALE!!!!!!!!!!!!!! Designer Nail Products - Store > BLACK FRIDAY SALE!!!!!!!!!!!!! !